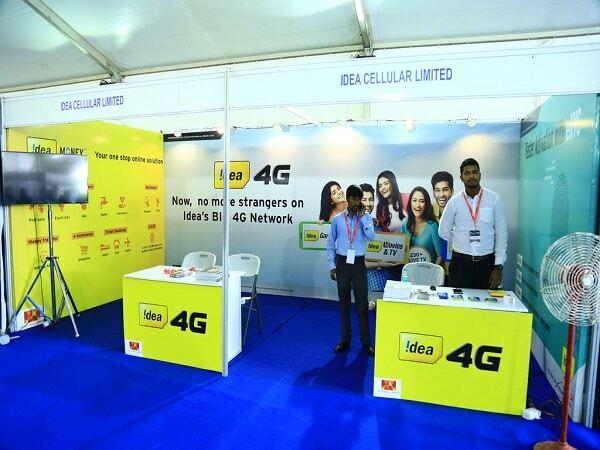 Only a few days before, the Department of Telecommunications (DoT) had offered its nod to the merger between Idea Cellular and Vodafone India – both highly debt-struck telecom companies. And now, in a surprise report, Idea Cellular has recorded a quarterly profit on Monday, primarily due to its one-time gain from the sale of its telecom towers. In the previous fiscal year, the same quarterly report shown the telco major to have faced a total loss of Rs 815 crore, however, the same quarter that ended on June 30 in this fiscal year had a net profit of Rs 257 crore (US$ 37.43 million), Idea stated in a statement as reported by Reuters. Idea also reported a net loss of Rs 962.20 crore in the last quarter of the previous fiscal year of 2017-18 (January to March). 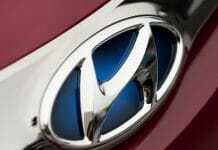 According to estimates by analysts, surveyed by Thomson Reuters, the average net loss was expected to be Rs 1,371 crore. The company’s shares also closed 3.6 per cent higher at Rs 58.40 a piece on the National Stock Exchange (NSE) before the revelation of the earnings’ report. Although the net profit, the net revenue of the telecom company dropped from Rs 105 to Rs 100 on a quarter-on-quarter (QoQ) basis. The consolidated net profit from revenue operations declined from Rs 8,166.50 crore in April to June 2017-18 to Rs 5,889.20 crore in the same quarter of 2018-19. The telecom company’s shares also slipped by as much as 5 per cent as of today. Foreign brokerage CLSA has downgraded the Idea stock to ‘sell’ from ‘buy’ earlier and to trim down the stock target from Rs 70 to Rs 51. “Operating metrics were also weak. The merged company is funded, but gearing is still out of hand,” the brokerage added. It believes that the net debt of the telco major will be 6.6 times Earnings before interest, taxes, depreciation, and amortisation (EBITDA) by the financial year 2020-21 that will stay a sticking point.